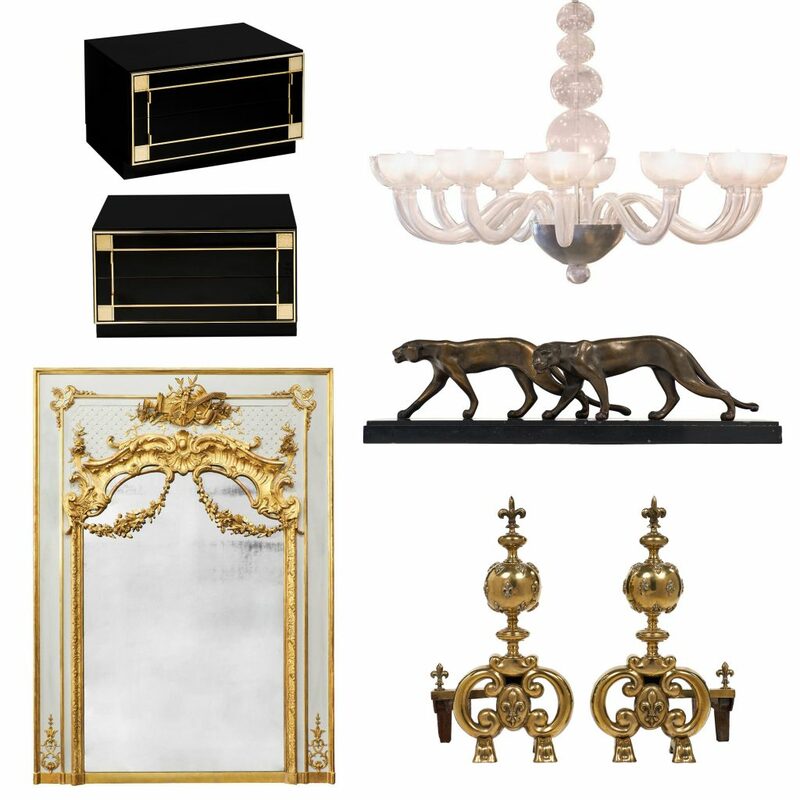 In preparation for the arrival of our newest container from Europe, Jean-Marc Fray Antiques is offering exclusive, limited-time-only sale pricing on some of our finest antique and vintage pieces! 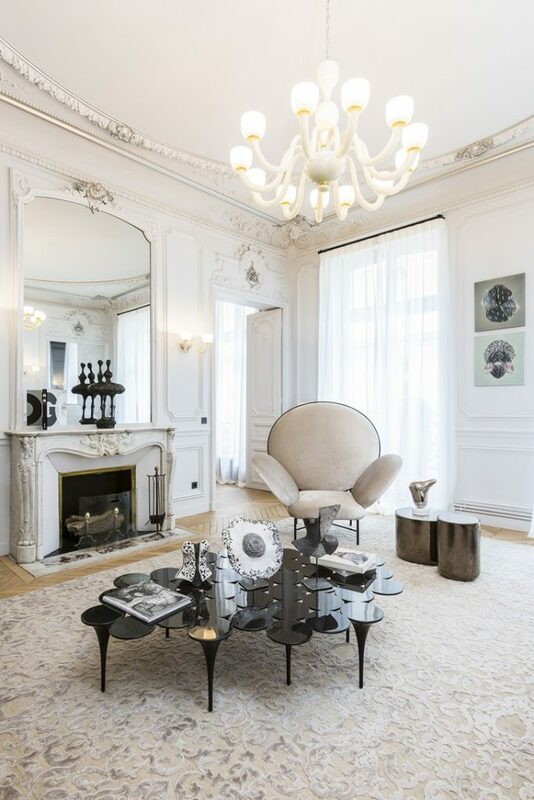 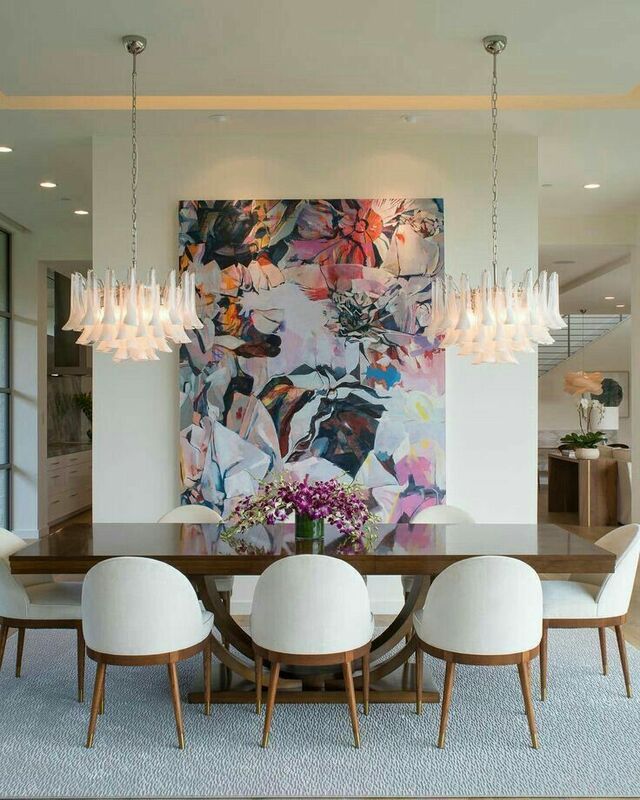 Peruse through some of the most beautiful spaces, and find the item to take your home to the next level. 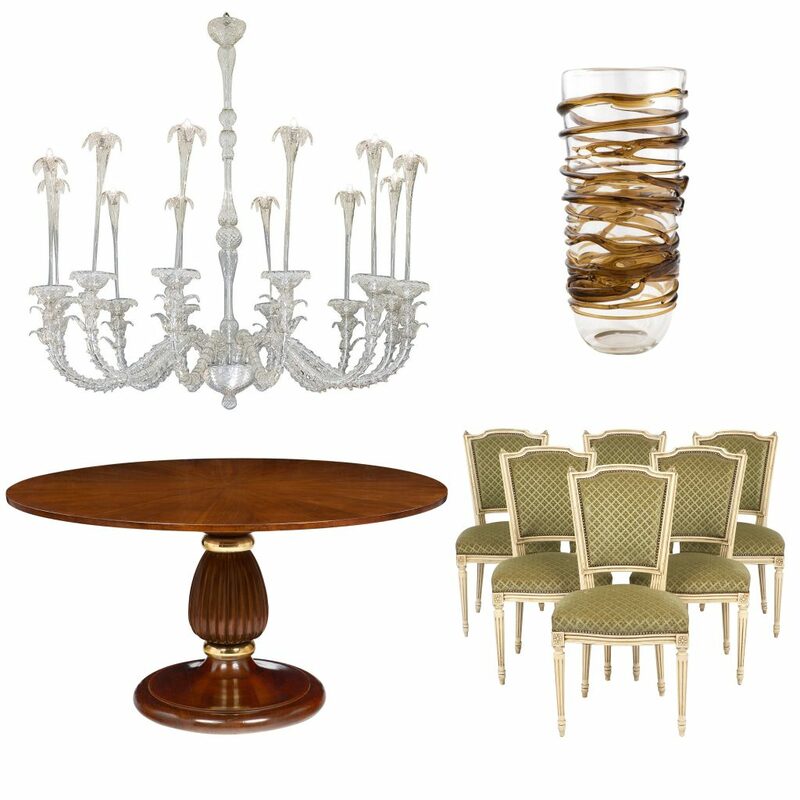 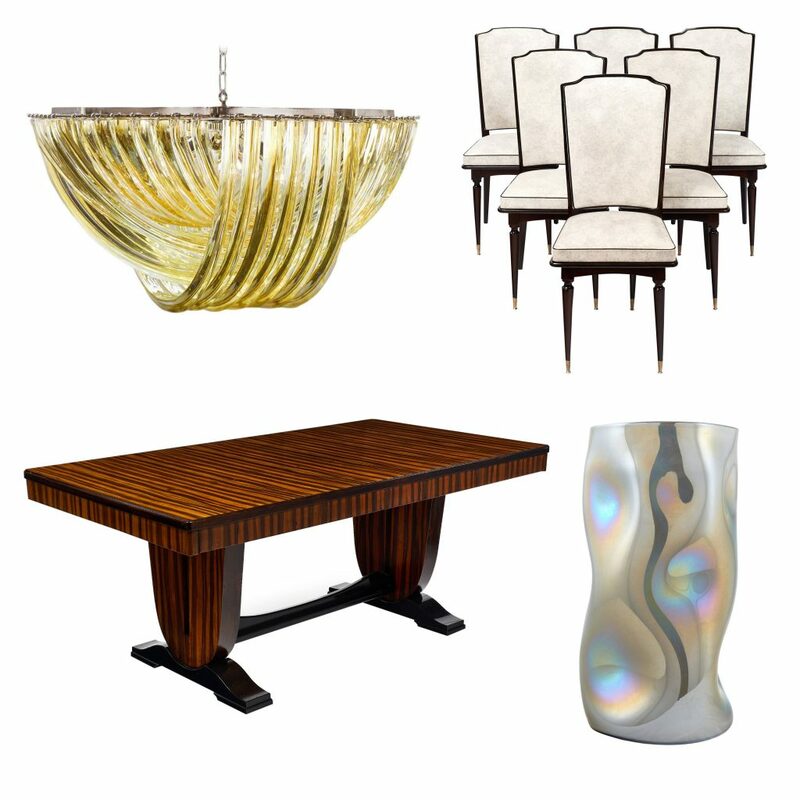 From hand-blown Murano glass to rare vintage woods, these luxurious pieces will elevate any space.